In the operating room, where time efficiency and zero tolerance of errors are crucial, requirements for the efficiency, hygiene, and safety specifications, among others, are even stricter. Digitalization, in particular, helps effectively enhance efficiency of medical care, lowers the chance of medical accident, and ultimately boosts patient satisfaction. 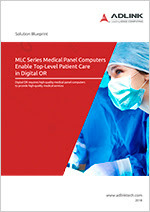 Download the solution blueprint to learn how high-quality medical panel computers fulfill current needs in the digital operating room and provide high-quality medical services. 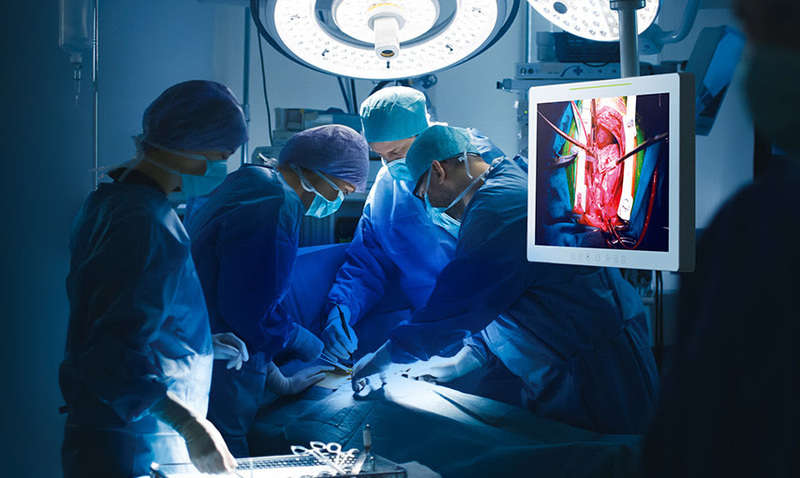 Digitalized operating rooms have become a trend among healthcare facilities. Compliance with IEC/EN 60601-1, ADLINK’s MLC Series is designed with a completely sealed, fanless aluminum alloy cover that minimizes the risk of invasion of dust and growth of bacteria, ensuring steady, high-performance operation over an extended period of time. 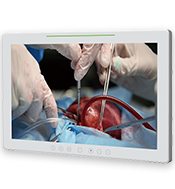 The MLC Series can be tailored to meet customer-specific requirements, thus effectively boosting efficiency of medical care, saving time and money, reducing the burden on healthcare professionals and lowering the chance of medical accident, ultimately providing top-class patient care and the end goal of enhanced patient satisfaction.